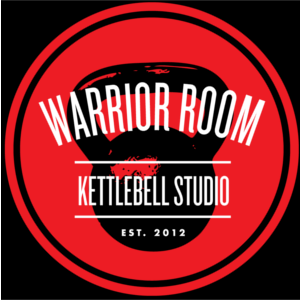 As always, if you are new to the Warrior Room, the required 1/2 hour kettlebell basics class and your first class are free. We’ll adjust your unlimited package to begin following the first class and the packages are good for all of our classes, both kettlebell and TRX focused. Join a dynamic group of people in an incredibly supportive environment to reach your health and fitness goals. Whether you’re preparing for a specific athletic endeavor or are simply looking to be healthy and strong, we want to be your gym home. Plans can be purchased here.